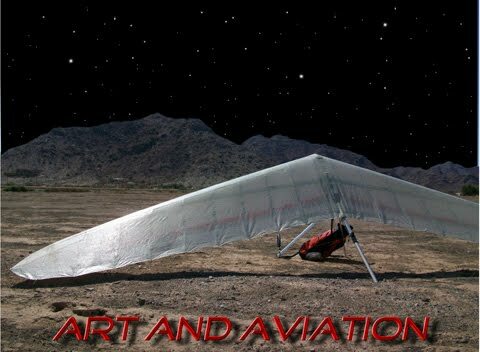 Art and Aviation: You still there? eric, great video of landings. if i could fly the way i wanted, it would be the same as your style...fast ground skimming downwind with low turn to final, popping over trees on approach, just flying fast and tossing it around. maybe we'll share some airspace this year. later.